Tis the season for gift giving! If you're looking for a few unique ideas for the perfect holiday gift, these 8 local businesses have got you covered. And don't forget to enter the Holiday Shopping Spree Giveaway happening right now! Click here to enter for a chance to win up to $400 in gift cards! 1. 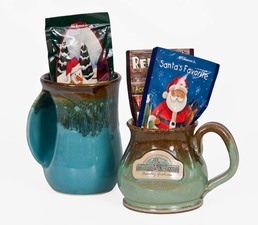 USA-made Mugs: Handwarmer mugs—right-handed or left-handed. Enjoy a hot winter beverage while you keep your hand nice and toasty! Made in Oregon! And our Country Cupboard Mugs—handcrafted for a lifetime by Wisconsin Artisans. 2. 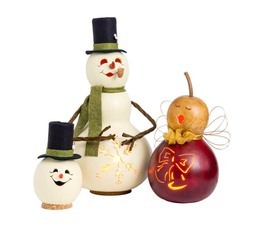 Meadowbrooke Gourds: Available in numerous designs and sizes, these gourds are a one-of-a-kind holiday decor piece and make a great gift! Each gourd is carefully handcrafted in Carlisle, PA.
3. Heartgifts By Theresa: Christmas ornaments reflecting special messages and sentiments for that special person in your life—Mother, Father, Spouse, Grandchildren, Newlyweds, Spouse, Teachers, Pastors. 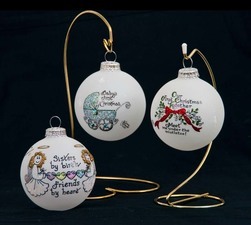 Each ornament is lovingly hand-painted in Kannapolis, North Carolina. 1. Our favorite cozy sweaters from POL Clothing. So many colors, so soft, it’s going to be hard to decide which is the perfect one for your special someone! 2. Alex & Ani bangles: Made in Rhode Island, from recycled metals. Whether she has a stack or just getting her collection started, Alex & Ani has a bangle for every one of life's special moments. Make sure you pre-order the limited edition holiday bangles. This year’s collection is the cutest ever! 3. 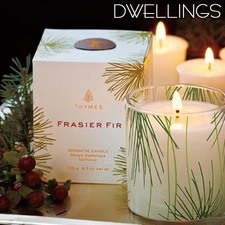 Frasier Fir candles by Thymes: All Thymes Collection products are proudly made in the Minnesota. 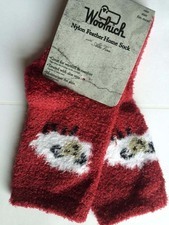 Their famous Frasier Fir scent is straight from the forest-fresh! 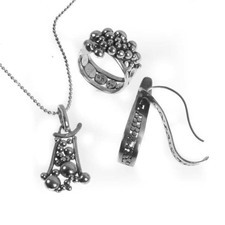 Our customers know that the holidays are here when they see their favorite holiday collection! This year, Thymes has introduced Simmering Cider, maybe everyone’s new favorite, served up in copper Moscow Mule mugs… ready for the fall leaves? 1. Vera Bradley Avery Tote: your 9-to-5 just got a stylish upgrade. 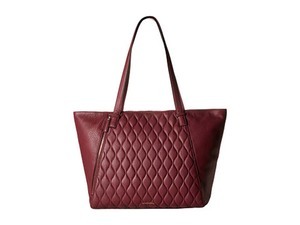 This gorgeous tote carries all of your work essentials from your laptop to your lunch. The hidden slip pocket on the back is perfect for your phone or keys. Something you will own forever! 2. 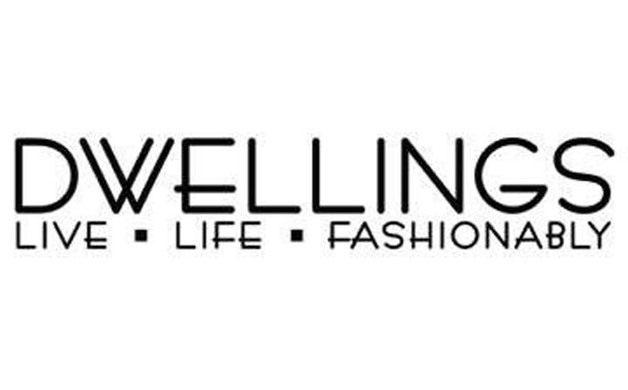 S’well Bottles are beautifully crafted, composed of non-leaching and non-toxic 18/8 stainless steel that keep your drinks cold for 24 hours and hot for 12 hours, while giving back to those in need. 3. Maple Leaf Cutting Boards: Maple Leaf at Home offers high-quality cutting boards, serving trays and lazy susans with laser engraving and personalization. 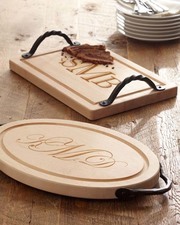 The rustic, hand forged iron handles and accessories distinguish them from other cutting board products on the market. Many different shapes and sizes. 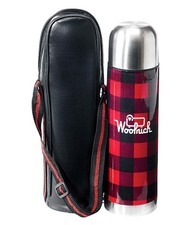 Each can be personalized with an initial, a name, a phrase, image or a corporate logo. All boards are made with premium quality hard maple wood and make a great portable cutting work surface or an elegant serving tray. Allow 3 weeks for orders to arrive. 1. 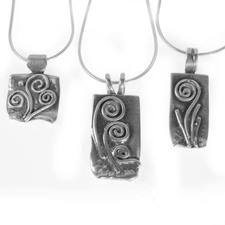 Fiddleheads: Inspired by the beauty of nature, fairy tales and fables. 2. Coalescence: Who doesn’t like bubbles? 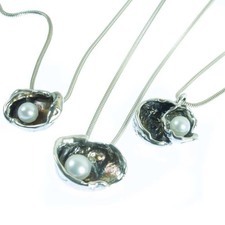 Enjoy the whimsical elegance of bubbles captured in sterling silver. 1. 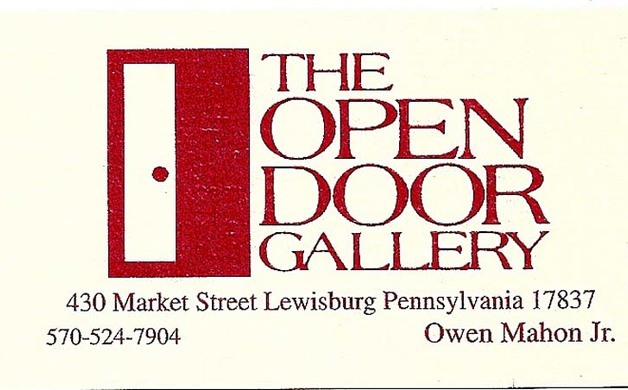 This collage says a lot about the Open Door Gallery. We framed everything that you see! 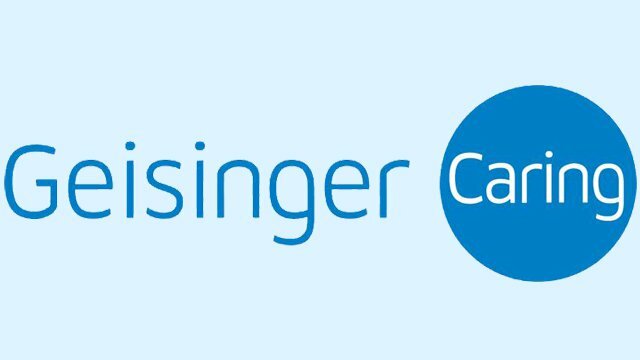 That’s our main business! For the holidays, bring in your treasures from home—like sports jerseys, feed bags and beloved family portraits—for framing. We are fast, and will take frame orders up to the last delivery day. 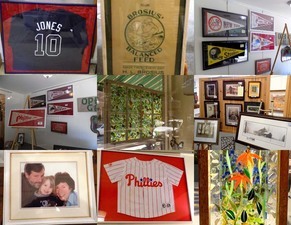 The gallery is filled with already framed artwork and sports items ready to layaway or take home that day. 2. 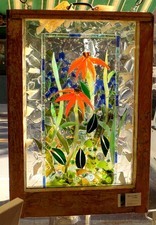 And a new treat is the gorgeous stained glass work of local artist Abby Machamer. It is wonderful! 1. 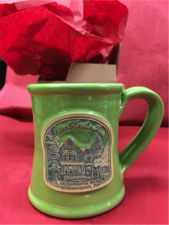 Peter Herdic House mug ($16) is the perfect vessel for cold-weather drinks—from hot cocoa and coffee to a hot toddy. Add the creamer ($20) for a complete set. Herdic House tee-shirts ($20) are comfortable and stylish. 2. Gift certificates for dining in our restaurant or staying overnight in our cozy inn are welcome gifts for everyone on your list. With three private rooms and two fireplaces, the restaurant can accommodate large parties or intimate dining. 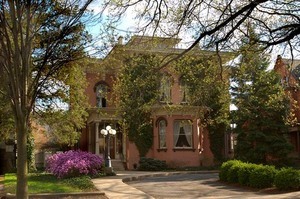 The lovely inn, tastefully decorated in the Victorian décor, is an ideal site for relaxing business retreats, family reunions, destination weddings as well as weekend getaways. 1. Wine Tours: Tired of the same old holiday party? Take your holiday party on the road with a Susquehanna Valley Limousine wine or brew tour. The great wineries and breweries in the Susquehanna Valley are all decked out for the holidays and are perfect gathering places for family, friends, and co-workers. 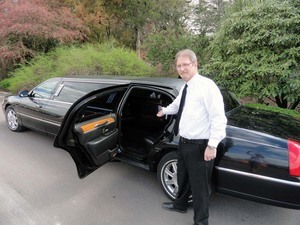 Our fleet of luxury vehicles can accommodate parties of 4 to 34! 2. Holiday Parties: Now is the time to start thinking about Holiday Party Transportation. Whether you are hosting a holiday party or attending a party thrown by someone else, be safe. 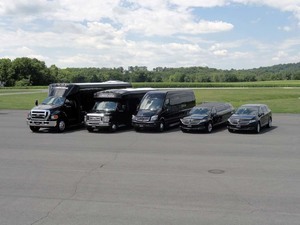 From stretch limousines to passenger vans and party buses, let Susquehanna Valley Limousine help you plan for transportation to and from the party. 3. Romantic Gift Idea: Is your special someone hard to buy for? Surprise them by sweeping them off in a luxury limousine to a concert, your favorite restaurant, or visit the place you first met! Whatever your destination, Susquehanna Valley Limousine is the perfect gift idea! 3. 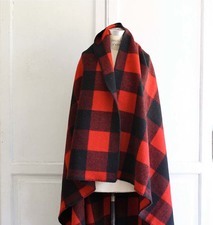 Rough Rider Throw: Iconic buffalo check plaid on a 50” x 60” woolen throw—woven in Woolrich, PA!